Malaspina Castle, also known as Serravalle Castle, was built in Bosa by the Marquis of Malaspina, in the Middle Age. In the courtyard there is the small church of Our Lady of Sos Regnos Altos, where you can still see some frescoes of the 1200 B.C. ; originally this was the chapel of the castle. 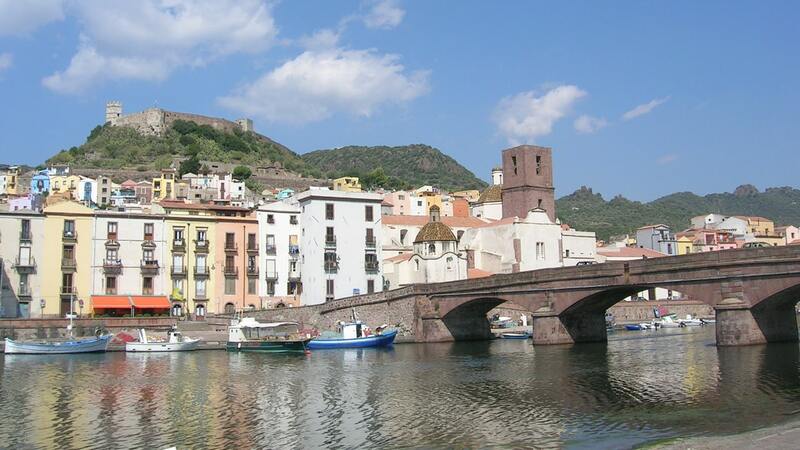 From this fortress, on the top of a hill, there is a nice view on Bosa and the old town.